November is quickly approaching which means it’s time to celebrate National Native American Heritage Month! 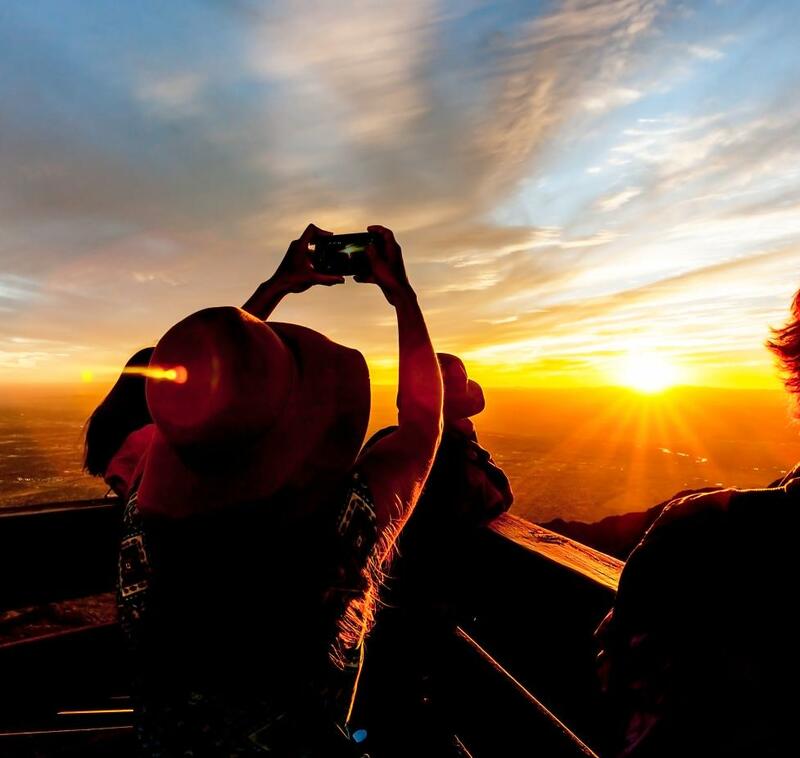 With 23 Indian tribes - including nineteen Pueblos, three Apache tribes, and the Navajo Nation - in New Mexico, and a strong influence of Native culture in Albuquerque and its community vibrancy, it’s no surprise that Albuquerque is the perfect destination to engage with this important month. 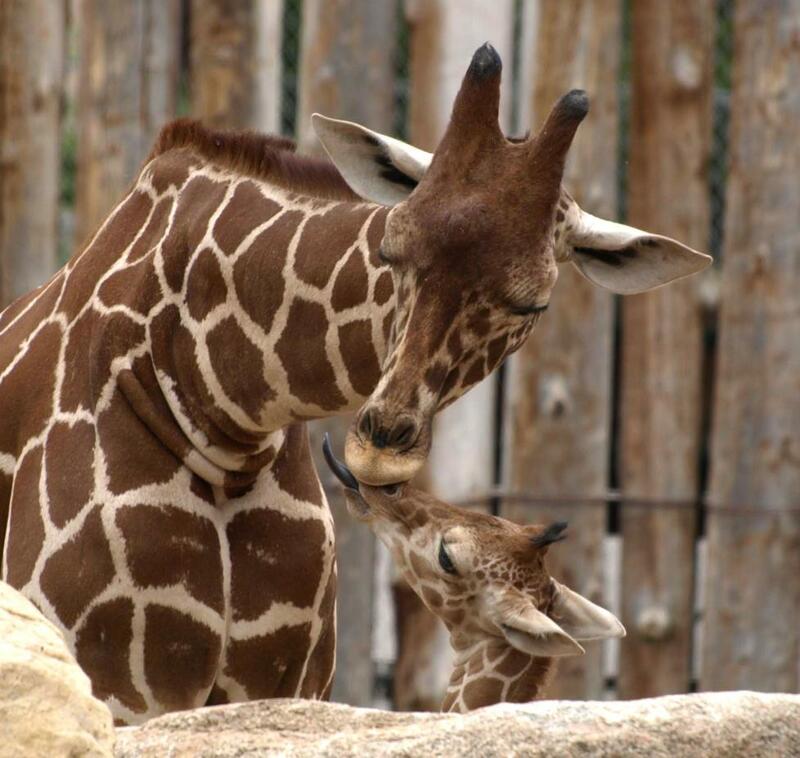 Take a look at some of the ways you can engage in Native American culture and influence in Albuquerque for the month of November or any month year-round. Bow & Arrow is the only craft brewery in the country that is owned and managed by indigenous women! 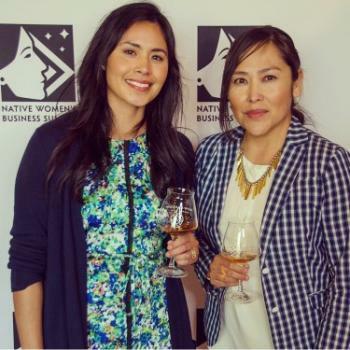 Shayla from the Fort Berthold Reservation in North Dakota and Missy from the Diné (Navajo) Nation in New Mexico, want the focus to be on their exceptional beer, the unique and inviting atmosphere of their brewery and the sense of community that the brewery fosters. Featuring long communal tables and a very open, warehouse style layout, and brews made with Indigenous ingredients including local blue corn, this brewery is one of the most refreshing (in more ways than one) locations to celebrate Native culture and growth. Have you ever slept in a work of art? 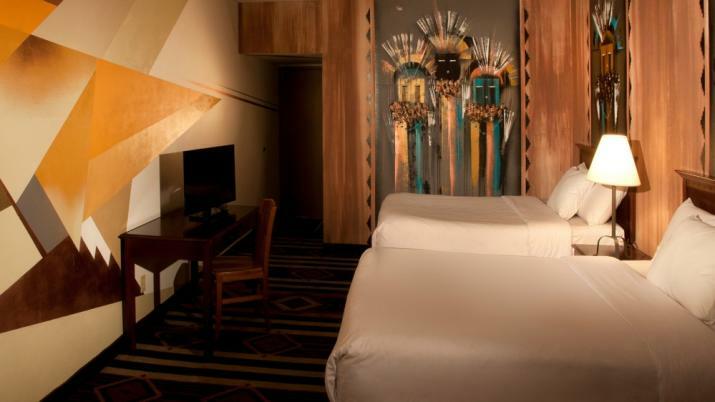 Starting in 2017, the Nativo Lodge has released 36 Artist Rooms containing life-sized murals covering the walls of the rooms, each entirely unique from the other. Each work provides an insight into the mind and creativity of a local Native American artist from the area and gives the room its own vibe. These awe-inspiring Artist Rooms can enhance the character of any Albuquerque vacation. Add a little political humor to your month of celebrations with some of the poignant political cartoons created by cartoonist Ricardo Caté. Caté’s pieces hit the nail on the head when it comes to American history and the current political climate, and can be found in a number of places. 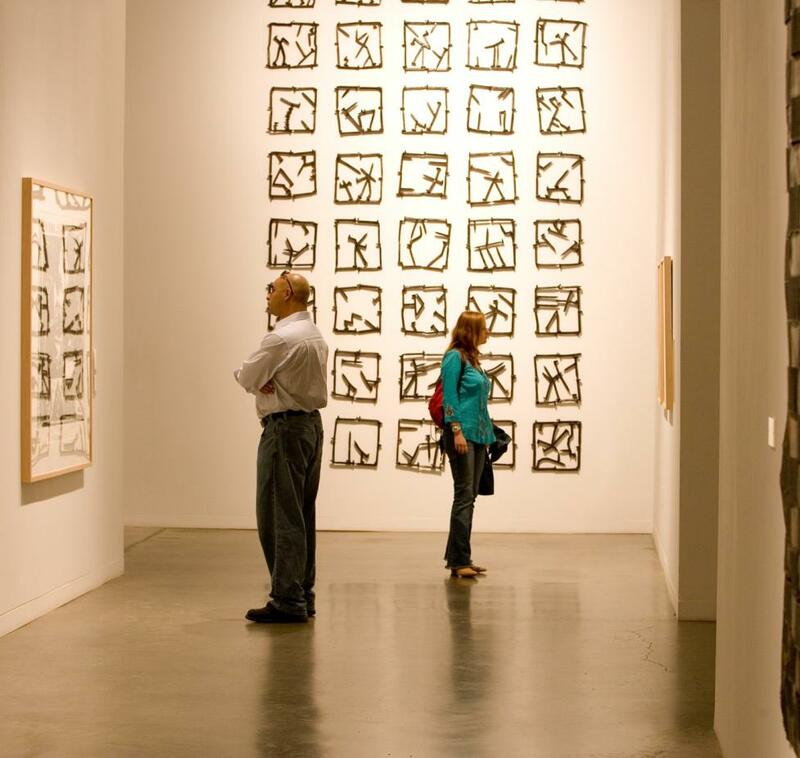 The Indian Pueblo Cultural Center features a dedicated wall to his work - the exhibit is called “Art Through Struggle”. Additionally, he writes six cartoons a week for the Santa Fe New Mexican. If you happen to run into Caté in person while visiting Albuquerque, you’ll certainly recognize him by his trademark - a colored bandana tied around his head. During the first weekend of November, Isleta Resort & Casino hosts an Indigenous Comic Con. For three full days, attendees can experience Indigenous pop-culture featuring creators, illustrators, actors, writers, designers, and producers whom are all of Native American lineage. 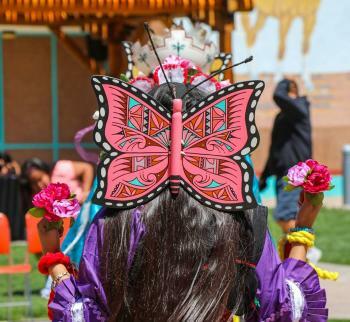 The Indian Pueblo Cultural Center is the only place in the country where you can see traditional Native American dances every weekend of the year. The cultural center brings in different groups each week, oftentimes from one or more of the 23 tribes in New Mexico. Each group features unique movements, song, dress, and ritual, providing insight to the specific intricacies of each different nation. 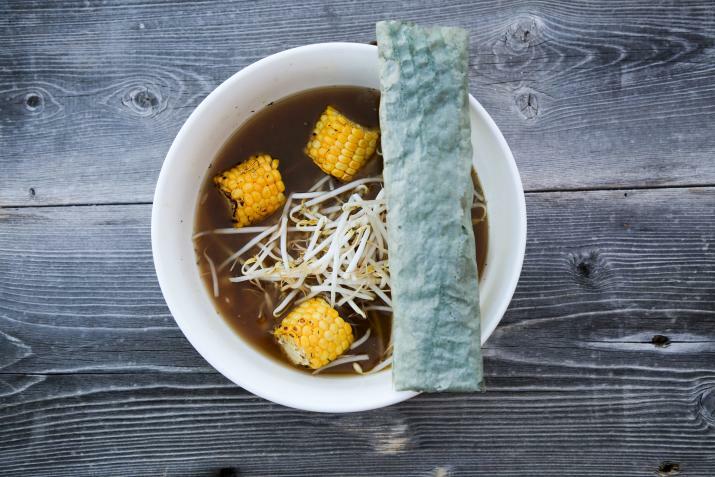 From pre-contact menus to eateries owned by and located on Pueblo land, you can be sure to find Indigenous ways to eat in Albuquerque. 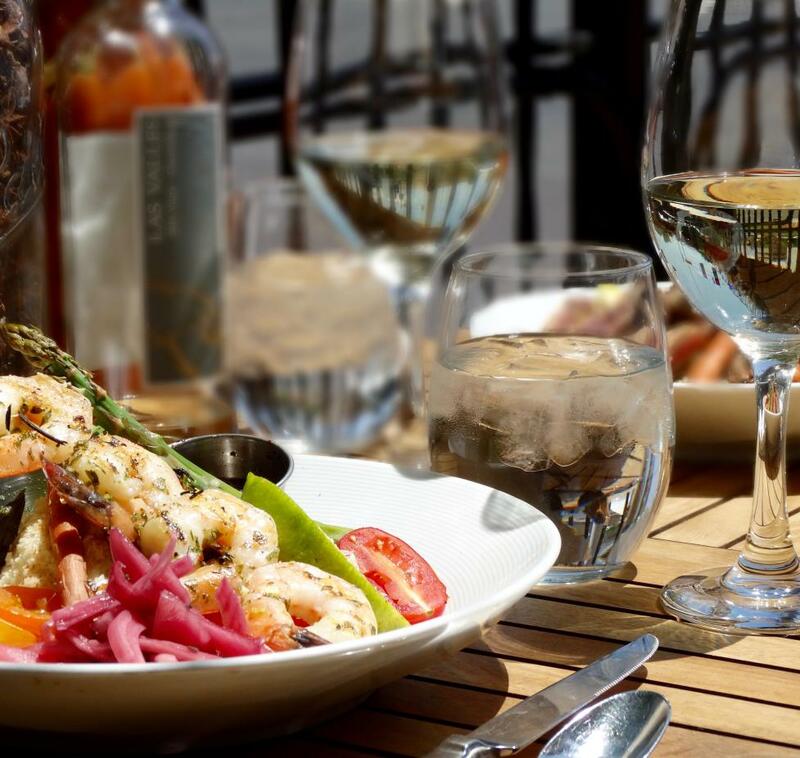 The Pueblo Harvest Cafe&apos;s pre-contact menu highlights exclusively pre-European contact ingredients and some of the dishes are even cooked using traditional methods. Additionally, many of these pre-contact ingredients are sourced from one of Albuquerque&apos;s 19 surrounding Pueblos, depending on the season. Enjoy a local favorite green chile cheeseburger at Laguna Burger located on and owned by members of the Laguna Pueblo reservation and conveniently right across the street from the Indian Pueblo Cultural Center. Additionally, Level 5 Rooftop Restaurant & Lounge in Hotel Chaco provides a delicious cocktail menu that contains a handful of dishes made with Indigenous ingredients. 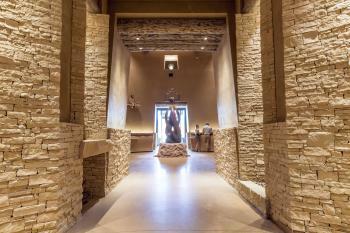 Albuquerque&apos;s newest luxury hotel, Hotel Chaco, opened in 2017 and features architecture and interior design influenced by Chaco Canyon National Historical Park. 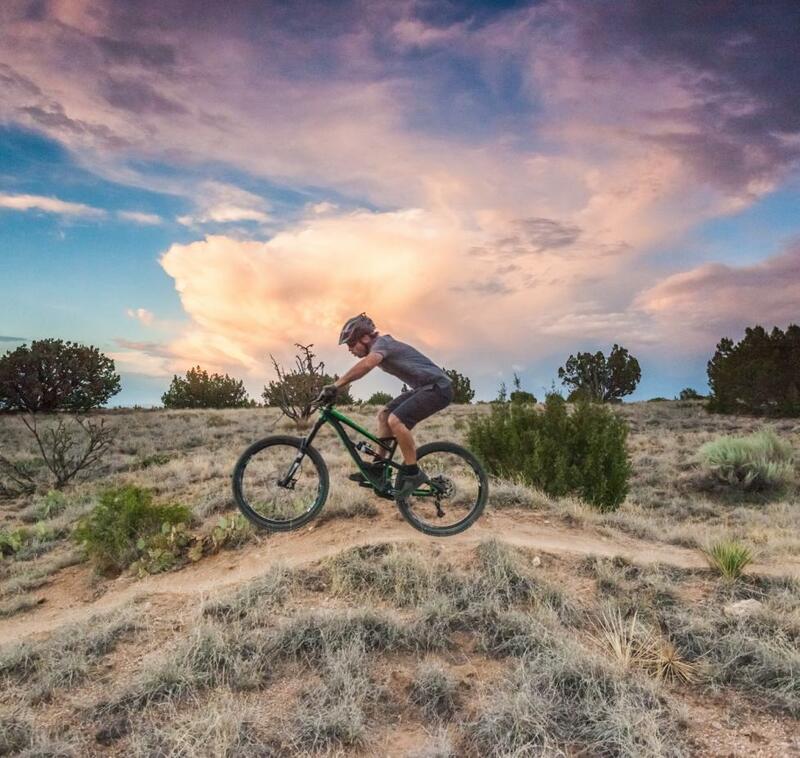 The hotel also offers weekly "Chaco to Chaco" day tours that take you from the property to Chaco Canyon for a day of exploring the historical site complete with a packed lunch and knowledgable tour guide. As public art continues to become more and more of a popular medium for artists, Albuquerque does not fall short. All across the city you’ll find incredible pieces of work, many of which came to fruition at the hands of Native American artists. In reference to a mural depicting Mount Taylor located in Nob Hill, Albuquerque Native artists Nanibah Chacon states, “It’s geared towards the protection of Mount Taylor. It was actually created in conjunction with campaign to prevent legislation that would open Mouth Taylor back up for uranium mining.... Mount Taylor is a sacred site to indigenous people from this area.” Many of these life-sized pieces and local artists can be found on MurosABQ.com.